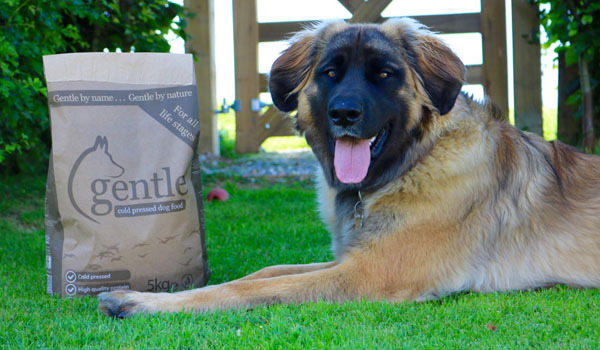 Gentle is a complete and balanced cold–pressed food for dogs that contains everything your hungry hound needs to stay happy and healthy. Because cold-pressed food is made using low temperatures the yummy goodness of the raw ingredients, like vitamins, enzymes, fibre and tasty fats, are all preserved and do not need to be added in. 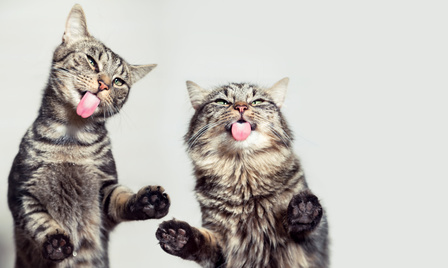 Your furry friend will be in a complete tail-spin over these tasty cold-pressed nuggets! 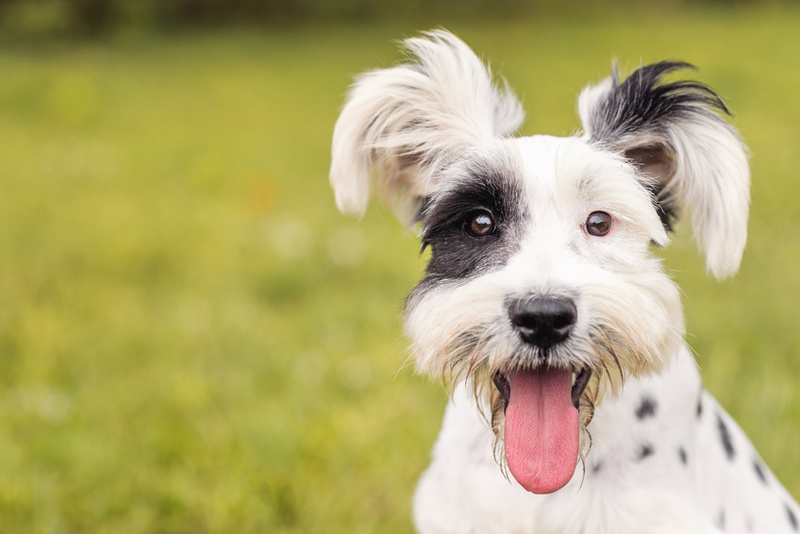 Does your dog suffer from bloat? 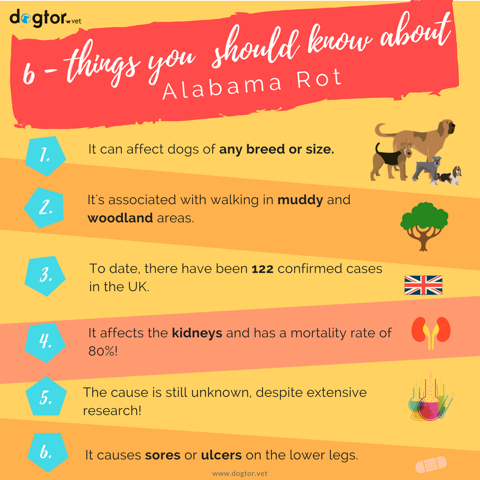 Did you know, deep chested breeds like Irish setters, Great Danes and Bassets and are all at risk from bloat and potentially a twisted stomach? 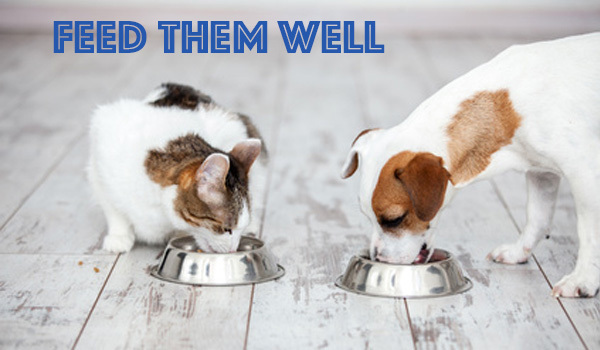 Unlike dry kibble which swell and float to the top of the stomach, Gentle’s cold-pressed pellets do not. 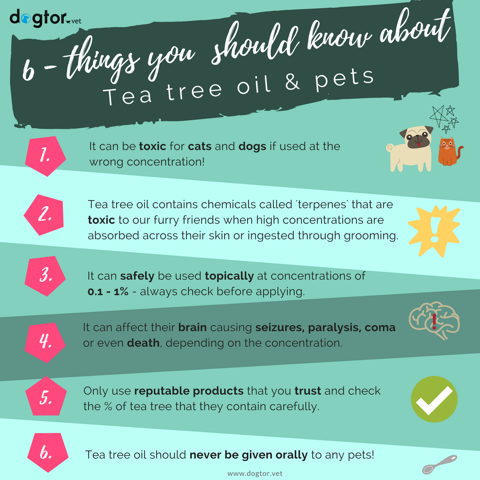 Instead, they gently disintegrate and sink to the bottom, making it an ideal choice for any dogs that are prone to bloat. This tasty food is available for collection at our pet-friendly office in Theale, West Berkshire. However, if this is not convenient, please get in touch so that we can arrange an alternative way to get this delicious food to your hungry hound! 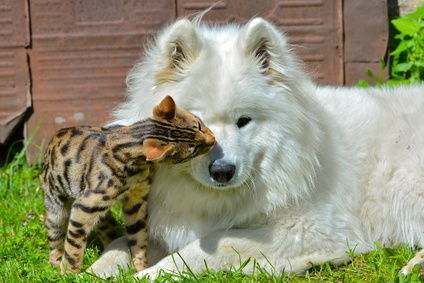 Why is it important to feed my pet on a good diet?